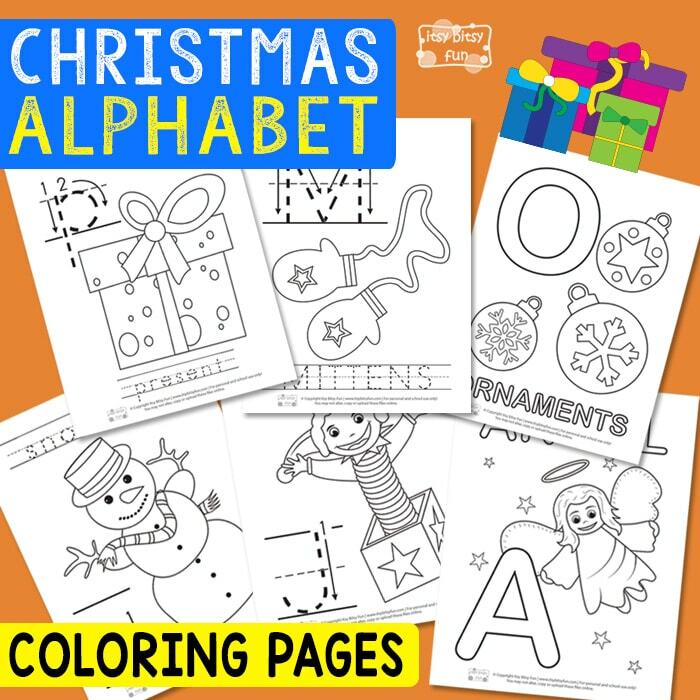 The joys of Christmas are coming, so we’ve created three cool packs of free printable Christmas Alphabet Coloring Pages for your kids and students to learn with. These free ABC worksheets pages will surely come in handy as writing exercises. 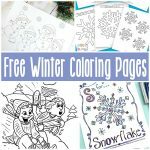 Let’s do some coloring and tracing, to make these pages stand out! 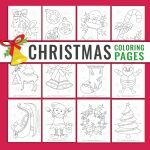 The pack of three Christmas ABC coloring pages for kids is a perfect tool for learning on how to recognize and write letters. There are 26 pages in each free printable alphabet pack. All of the three packs include images, that start with the appropriate letter. The pages are made in printer friendly version. 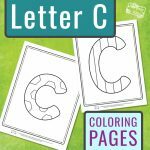 The first pack of A to Z coloring pages has a big letter on each page. Kids need to color the illustrations, the big beginning letters and the whole words on each page with their best markers. In the second pack, you will get to trace the letters and words of the images. You can choose between the upper case or lower case letter pack. 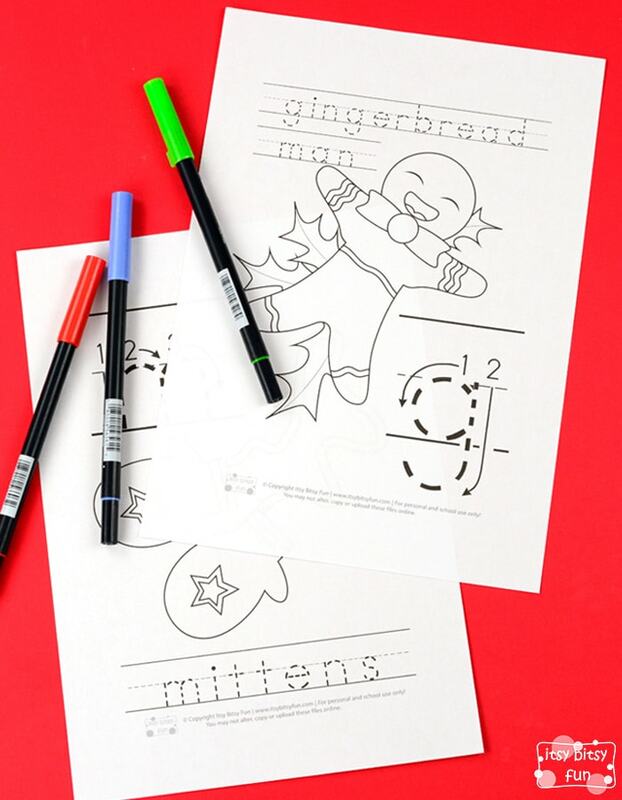 These Christmas worksheets are perfect for kids that just started to learn on how to write letters. 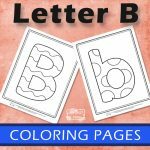 The coloring pages are great for beginners, as the kids are guided on how to write each letter correctly. They are great for kids in kindergarten and preschoolers. 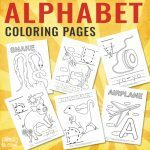 If you print the pages out on a thicker paper and laminate them after coloring and tracing, you can also use them as ABC posters on your walls. 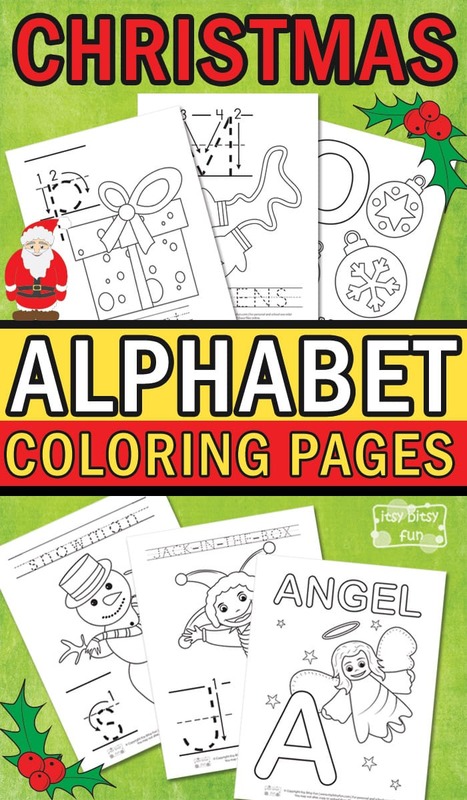 Get your free Christmas Alphabet Coloring Pages here. 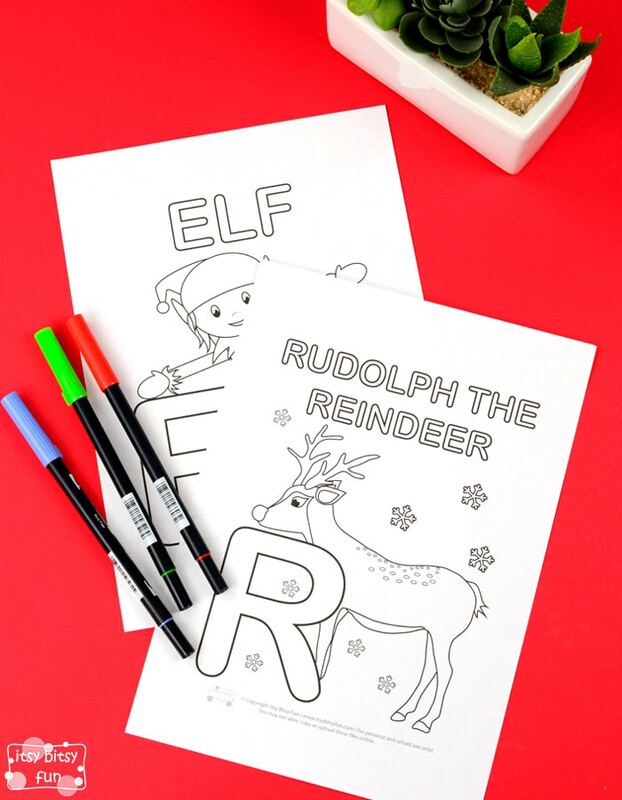 Grab your free Christmas Alphabet Coloring Pages – Lower Case Letter Tracing here. 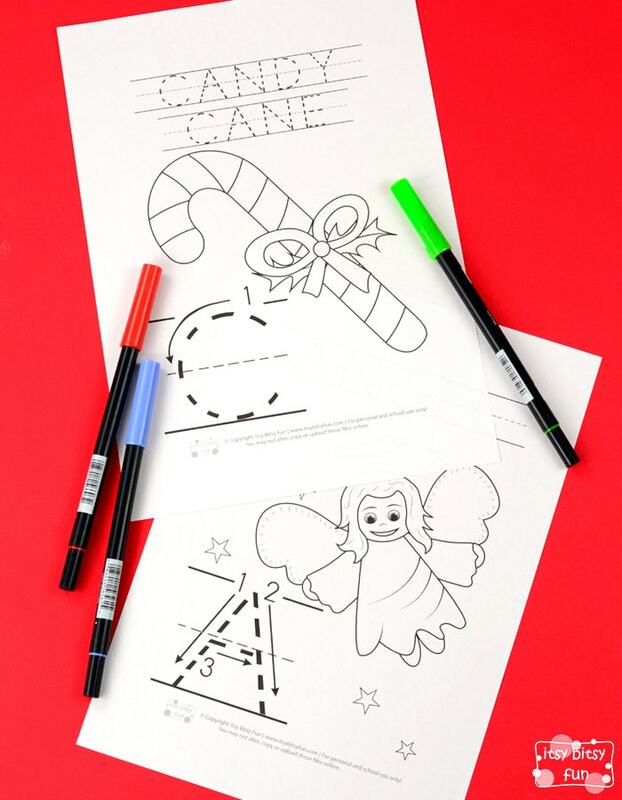 Grab your free Christmas Alphabet Coloring Pages – Upper Case Letter Tracing here. Have more fun time during the holidays and play on the printable Christmas Play Dough Mats or have fun with this free Christmas Printable Pack.